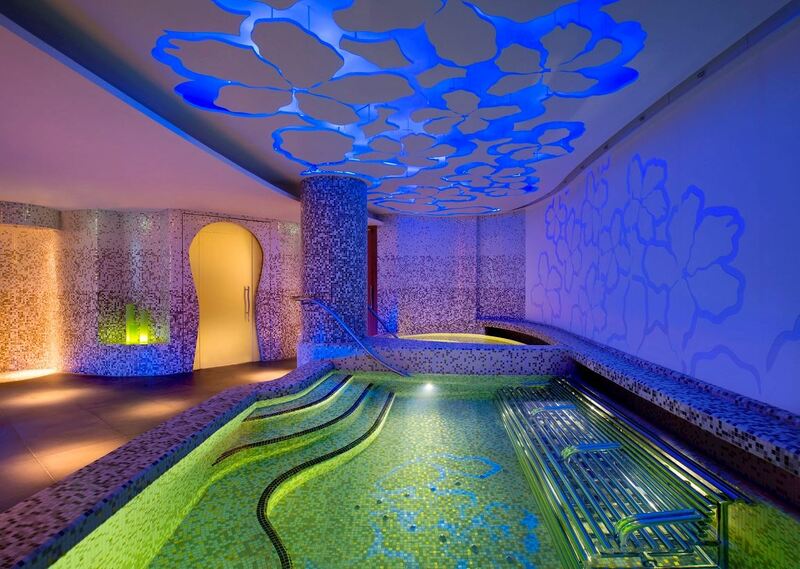 Lose yourself in the rainforest design and setting of AWAY® Spa at W Singapore - Sentosa Cove, illuminated with a decompression area, sauna, steam room, vitality pool, herbal bath and experiential showers. Enjoy the luxury and ease back into the real world in a private garden while savouring spa sips and nibbles. Glow Within Exfoliate with a soothing and gentle 15-mins Loofa Cleanse before you invigorate your senses with a therapeutic 30-mins Vichy Shower treatment and 90-mins Detox Massage to get your glow on. For the month of April only, enjoy this package at just SGD315++ per person (U.P. SGD395++ per person) or SGD595++ per couple. 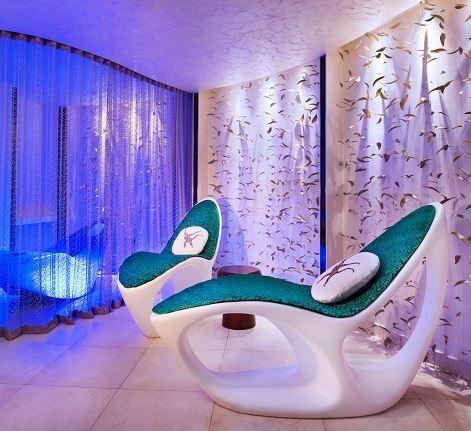 AWAY® Spa Lose yourself in the rainforest design and setting of AWAY® Spa at W Singapore - Sentosa Cove, illuminated with a decompression area, sauna, steam room, vitality pool, herbal bath and experiential showers. FIT Accessible 24/7, there's always a time for heart-pumping action with experienced and motivating personal trainers to keep you going at W Singapore - Sentosa Cove's hotel gym which has placed us among the top luxury hotels in Singapore. The modern, industrial hip space features flat screen TVs and music you can move to that transforms exercise routines into adrenalised fun. We provide complimentary bottled water, chilled apples, towels and headphones with disposable covers, you rock that workout.